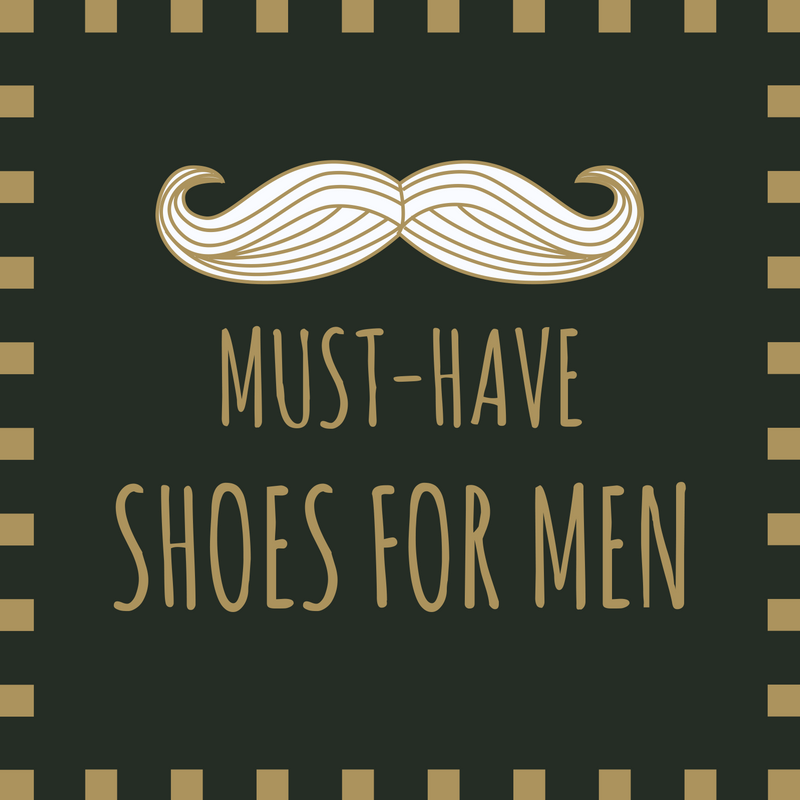 We’re talking men’s shoes! Choosing the perfect footwear allows you to show off a bit of your personal style, but remember: a shoe can also make or break almost any outfit. From bar hopping to weddings, business meetings and hitting the gym- here’s your guide to having a shoe for every occasion. 1. Complete any formal look with the Bostonian Kinnon Step Loafer Tassel dress shoes. Sophisticated and shiny, the Bostonian Kinnon Step tasseled loafer delivers a classy and elegant look to your wardrobe. Made with a leather upper that has a unique instep strap overlay, dual-side goring to help with a snug fit, and a polyurethane outsole that offers lightweight traction, why would you not want this shoe in your closet? They’re just right for pairing with modern suits or tailored bottoms. 2. Every man needs a casual shoe with a clean-cut design. The Born Navarro slip on features a relaxed look with versatile wear options that range from skate shoe, to loafer to moccasin. The suede upper is lined in leather for breathable comfort, and features elasticized dual-side goring for a comfortable fit. The EVON outsole offers durable traction and an impact-absorbing step for a fatigue-free stride. Pair with jeans, a t-shirt and jacket and experience comfort all day long. 3. This is your go-to everyday boot. With leather uppers, lace entries with metal hooks and z-welt stitching, the resilient Dr. Martens Sabien 7 Tie casual boots will have you looking tough the moment you put them on. Dr. Martens air-cushioned outsole provides underfoot comfort and durability, making these shoes both highly functional and fashionable. Update your style with this ruggedly handsome boot! 4. One of the five shoes every guy should own is a great sneaker. Take your run to the next level with the Brooks Beast 16 running shoes. Now with more cushioning, the Brooks Beast 16 comes equipped with a softer feel underfoot. Paired with a no-sew element mesh upper and a comfortable midfoot saddle, the Brooks Beast 16 offers a breathable and secure fitting running experience. The full-length segmented crash pad encourages a smooth heel-to-toe transition with each step. The Brooks Beast 16 ensures powerful stability and shock-proof cushioning that will keep you moving mile after mile! 5. 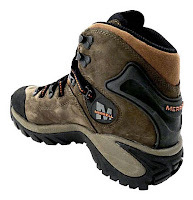 For a hike through the woods or getting the yard work complete, the Merrell Phaser Peak hiking boots will have you prepared for whatever adventure the day holds. The waterproof Nubuck leather upper and bellows tongue are backed with polyester mesh lining for a comfy fit across bone dry feet. The Vibram Phaser/trek rubber outsole offers aggressive tread for exceptional traction. 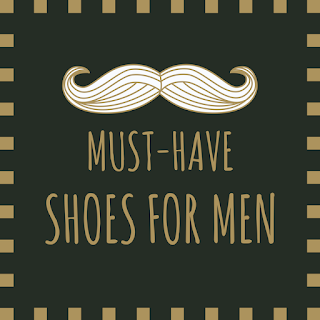 It’s important to have a variety of options to choose from, and now that we helped you figure out some footwear staples and brands, shopping will be a piece of cake! What do you think about these picks? Check out these new arrivals and all our latest styles at http://www.rogansshoes.com/!